Library is the Heart of the Institution. Library is supported to the Teaching & Learning System through the Library Resources. Kingston Engineering College Library was established in the year 2008. Library functions on Open Access System for all the users. 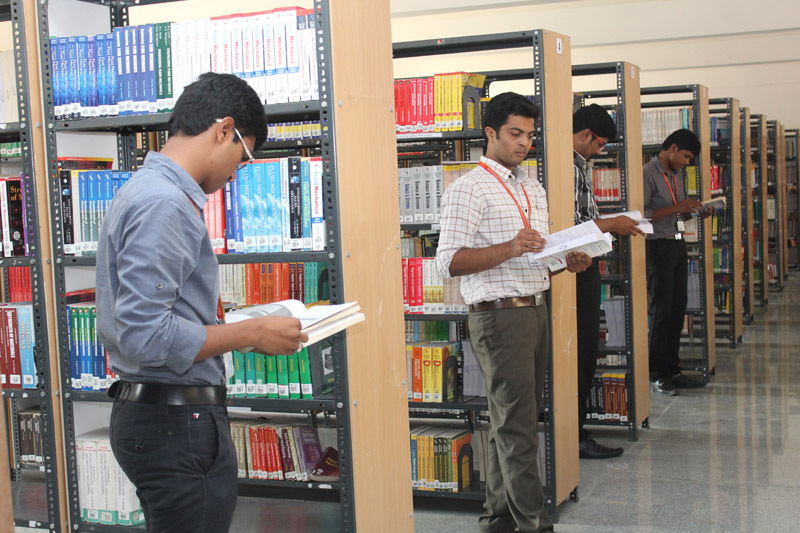 Library is well equipped with Textbooks, Reference Books, Journals, Magazines, Newspapers etc. DDC (Dewey Decimal Classification) is using for classifying the library books & Arrangement of Books for Subject-wise. 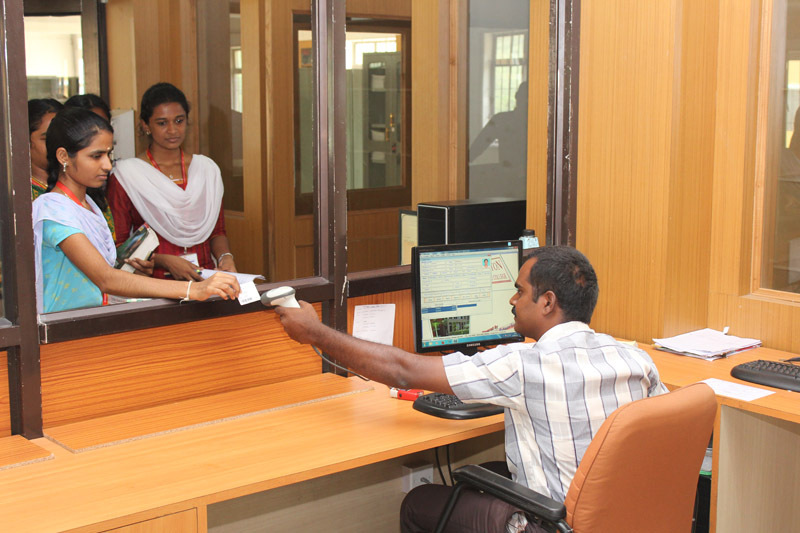 Library Management Software is used for all the Housekeeping operations of the Library and is fully computerized & automated with BAR code Technology. OPAC(Online Public Access Catalogue) is available for searching all bar coded resources to access within our Campus.